After spending a few days in Bordeaux, you might be thinking about what you can visit during a day trip. Whether you are looking to relax and take a break from the city or want to explore more of what the region has to offer, there are tons of different possibilities. So many in fact, that you might not know what to choose! 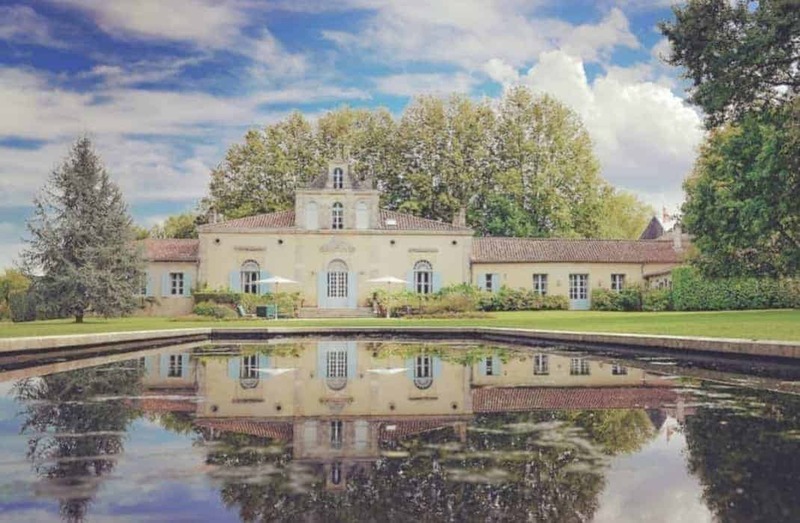 We’ve put together a list of our top three daytrips from Bordeaux. The Arcachon Bay is an ideal choice if you want to spend a relaxing day on the beach, eating fresh seafood. 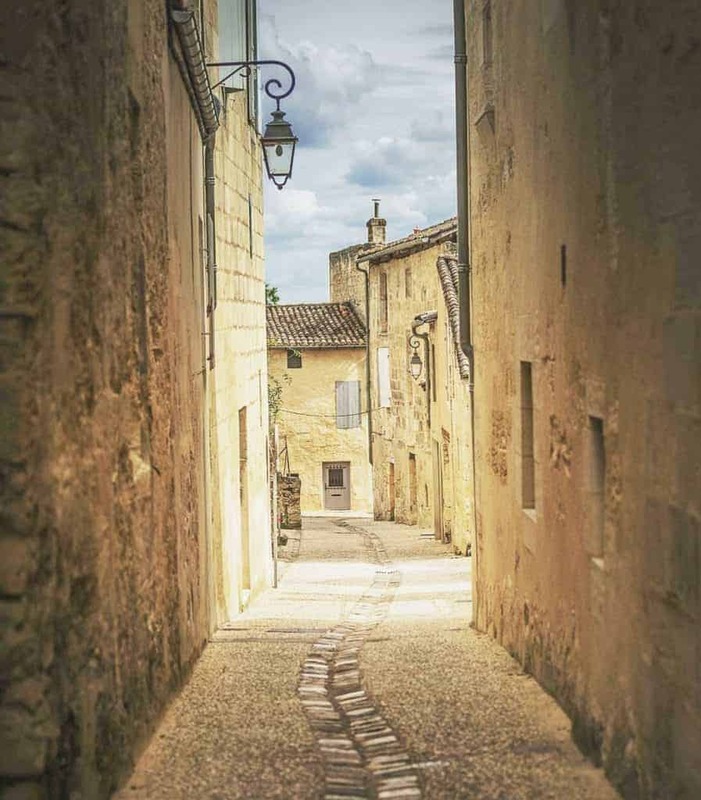 Saint Emilion is perfect for wine lovers! Tour the vineyards and taste some of the region’s best wine. Finally, for those of you in need of some pampering, the thermal spa town of Dax is for you! 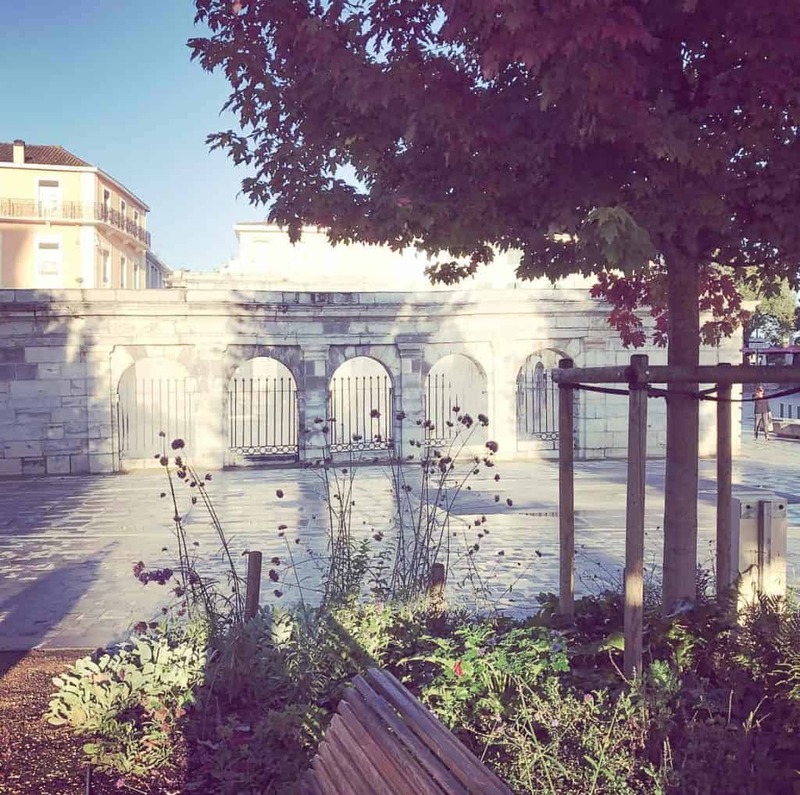 Bordeaux is the hub of southwestern France which makes it extremely easy to visit some of the other charming towns in the region, including our three picks. If you have a car you can easily access Arcachon, Saint Emilion or Dax as well. The Arcachon Bay is a favorite getaway for Bordeaux locals and Academy Award winners including Marion Cotillard or Jean Dujardin. It’s no wonder why! The lovely, white sand beaches are just an hour from Bordeaux by car or train. Climb to the top of the Dune du Pilat, the tallest sand dune in Europe. Eat some of the to-die-for oysters and mussels in one of the restaurants along the beach. 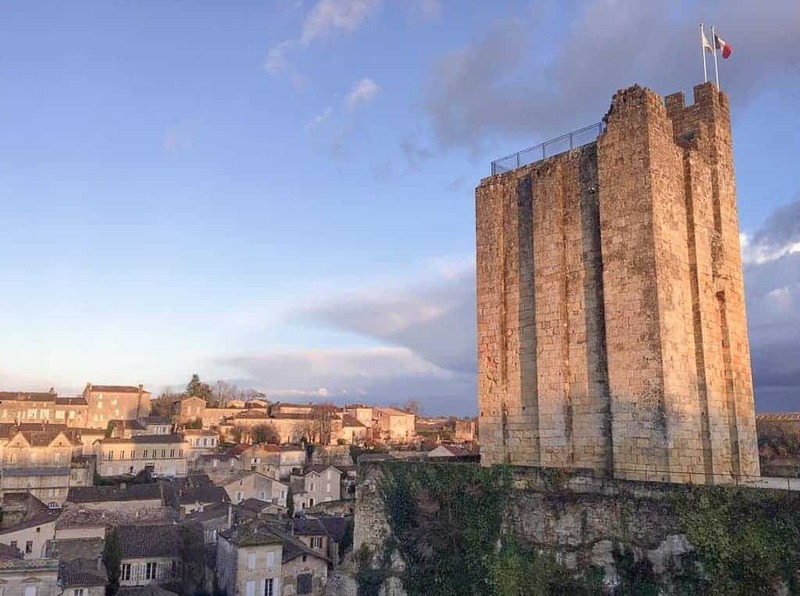 The medieval town of Saint Emilion has an extremely rich history that dates back centuries. Many of the city’s historical monuments are UNESCO protected. It’s also home to some of the finest Châteaux in the region, making it an ideal day trip for both history buffs and wine lovers. Visit the city in the morning and tour a winery in the afternoon. It’s an easy drive or train ride from Bordeaux. 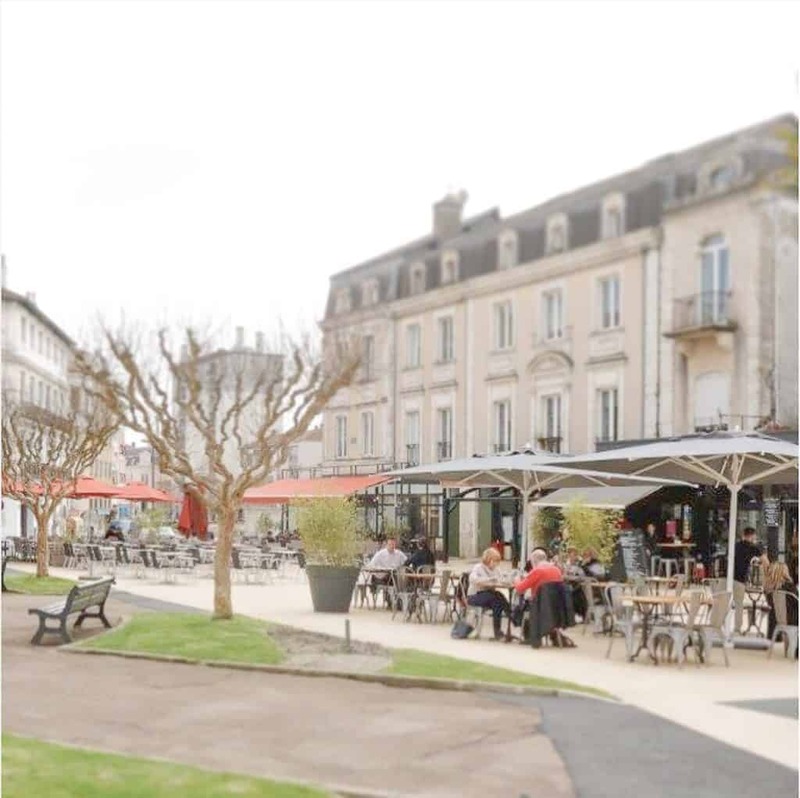 If you’re looking to unwind after walking around Bordeaux, Dax is the perfect daytrip destination for you! It’s one of France’s top thermal cities. It has numerous spas and thermal treatment centers for some much-needed pampering. 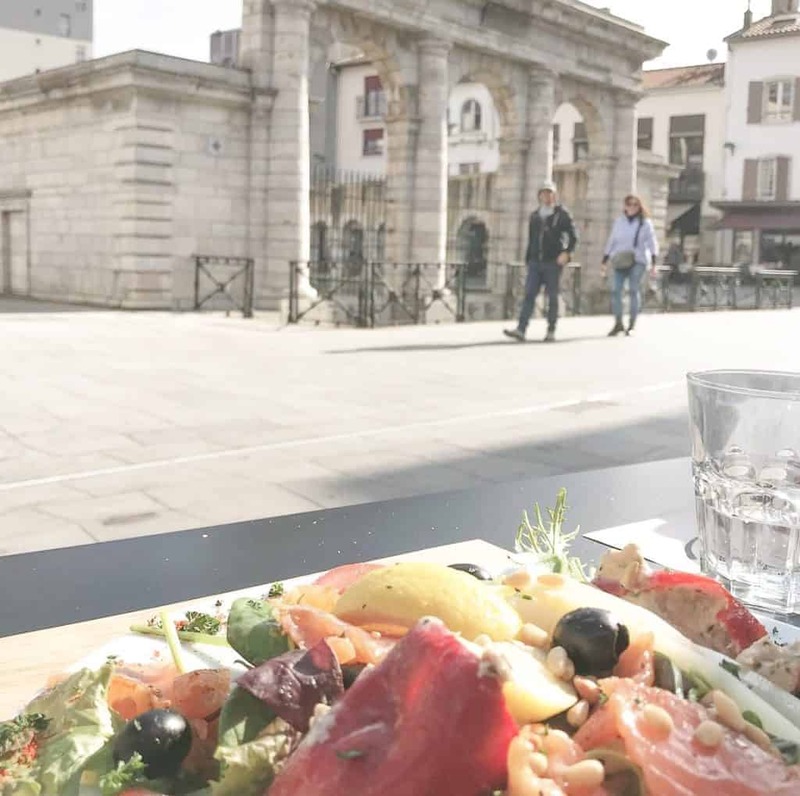 Feel rejuvenated and fresh thanks to the city’s water, known throughout France for its healing properties. Dax can easily be reached from Bordeaux by train or car. As mentioned, the Dune du Pilat is a must-see during your time in Arcachon. The centuries old Ville d’Hiver is also not to be missed. This area has over 300 intricately and beautifully designed villas. 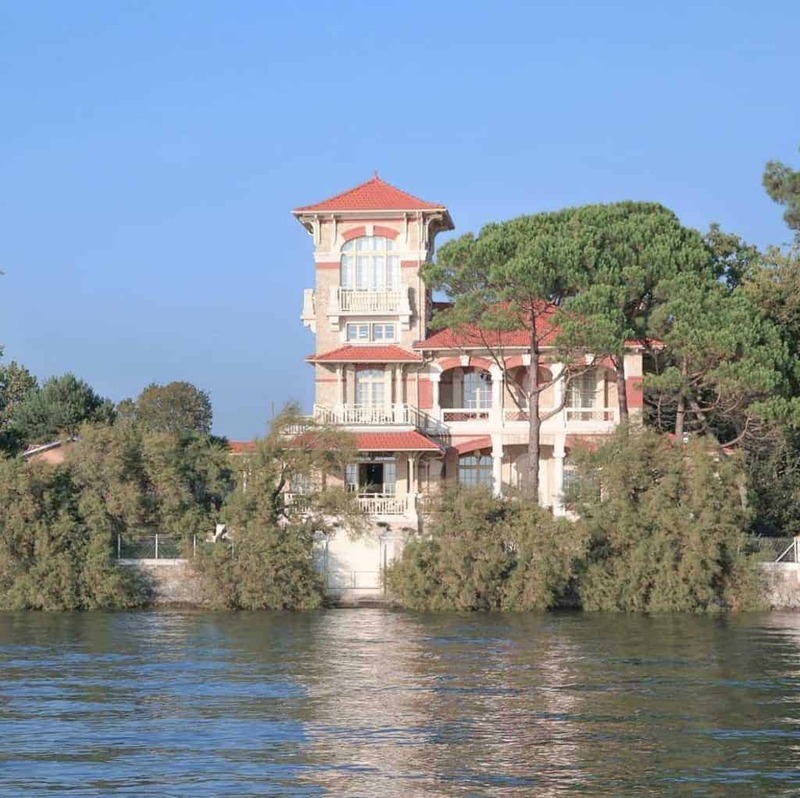 The seaside Casino is an institution in Arcachon and the imposing building is quite lovely. Stop by the café de la plage for coffee or a snack and enjoy the panormaic ocean views. 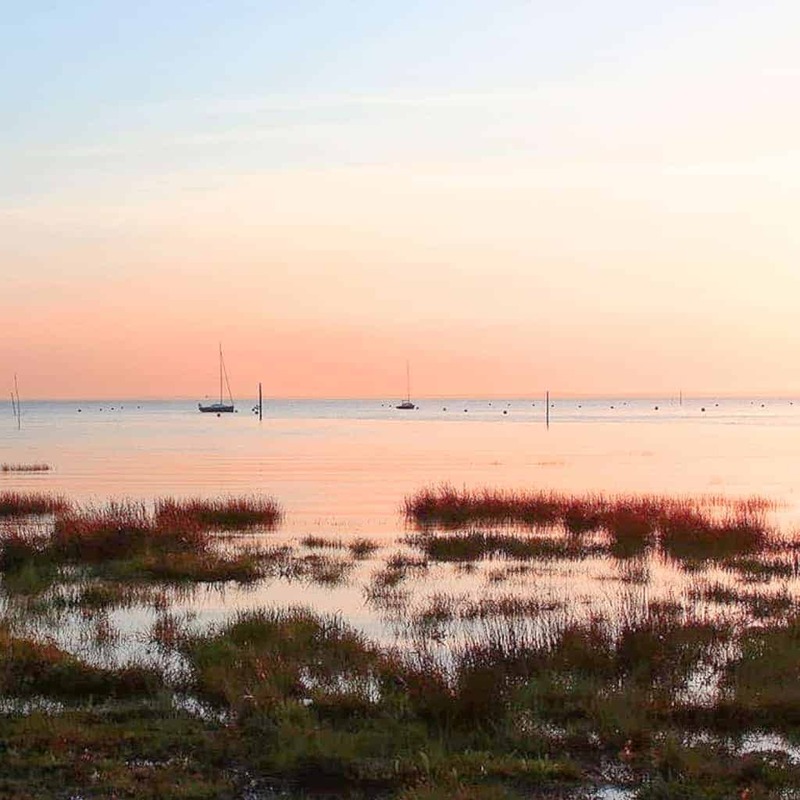 The Arcachon Bay, or “Bassin” as it’s called by locals, is one of Bordeaux’s best kept secrets. If you visit some of its sites, you’ll soon understand why! The medieval downtown has numerous historical monuments. Our list of must-sees include the ruins of a 14th-century Franciscan monastery, the monolithic church (also constructed in the 14th century) and the impressive Tour du Roy. We recommend climbing up the 188 steps of the tower, the view of the town is definitely worth it! Around the town are the famous Saint Emilion vineyards. You should definitely visit one of the nearby wineries for a tour and a tasting. Dax is perhaps best known in France for its thermal waters, healing properties. Make sure to see the source of this amazing water, located in the center of town. Steam from the naturally hot water rises out from a lovely fountain. Other must-sees include the cathedral, the Sarrat park and the arena where the famous bull fights are held. The town is full of thermal spas, you should definitely reserve a treatment at one of them for a relaxing end to your day! INSIDR is partnering up with Paris Olympics 2024!